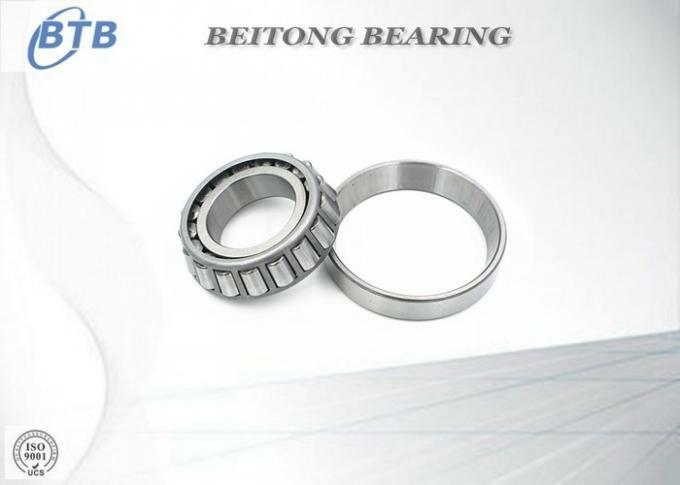 Tapered roller bearings are separable bearings, inner and outer rings have a tapered raceway. 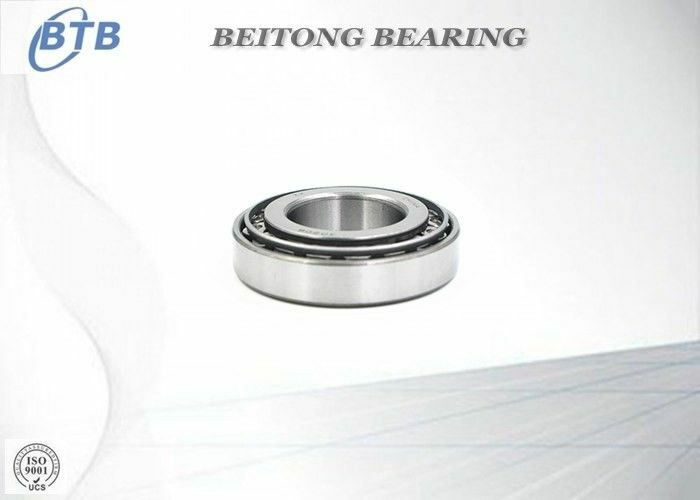 This kind of bearing according to the number of columns loaded roller into single row, double row and four-row tapered roller bearings, such as different types of structures. 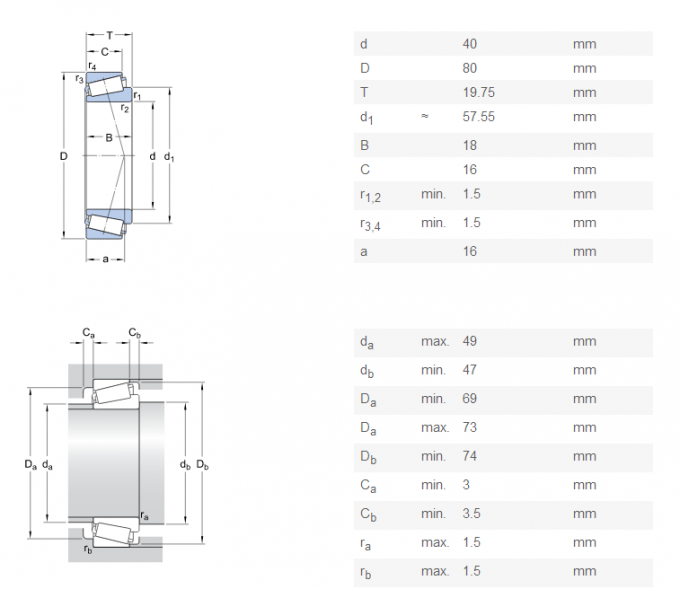 Single row tapered roller bearings can withstand the radial load and single direction axial load. 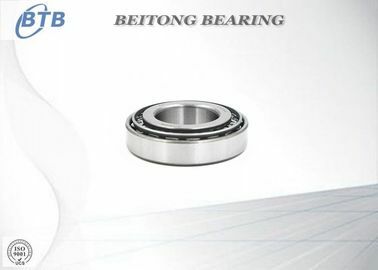 When the bearing radial load, will produce an axial force component, so they need another affordable bearing axial force in the opposite direction to be balanced. 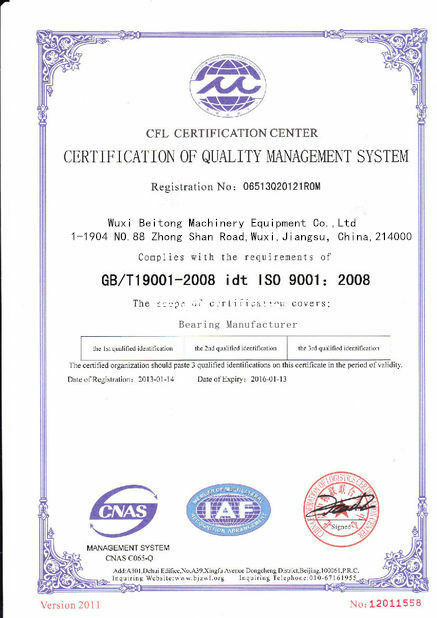 Textile machine, Pump, Agricultural machinery, Machine tool,window , sliding door , other furniture and some toys. 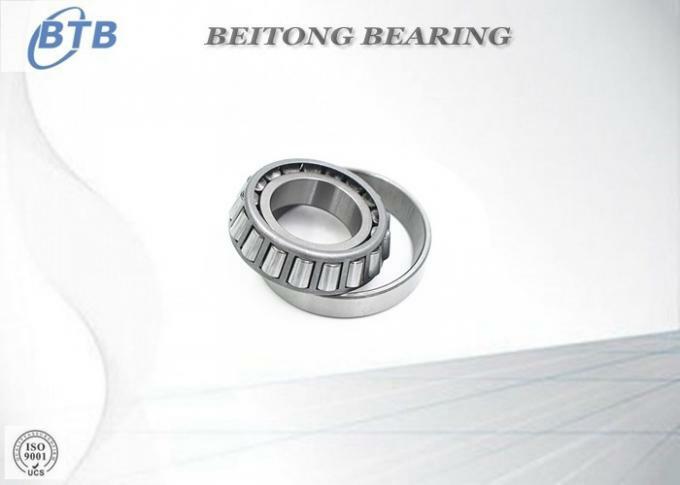 1 : T/T: 30% as deposit and 70% balance after get copy of B/L. 4 : Discuss together between buyer and supplier.